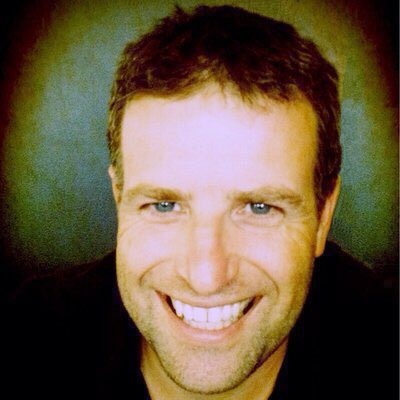 Sean Robinson is a Canadian educator with a passion for local and global connections. He is the creator of Connections-based Learning, an approach to teaching and learning that leverages the connected world. Sean's students have participated in a range of real world endeavors: from competing to send experiments to the International Space Station to delivering 3D printed solar lanterns to battle light poverty in the Dominican Republic. 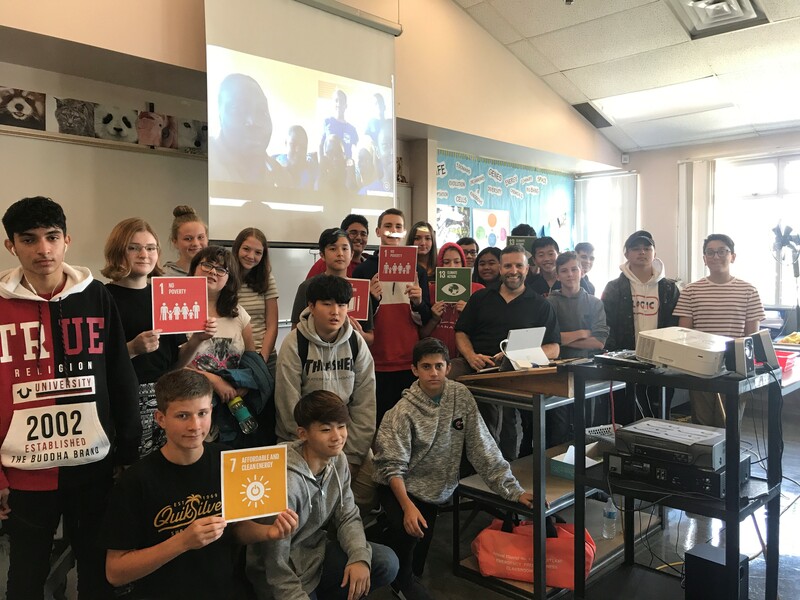 Sean is a member of the Global Goals Educator Task Force, assembled to ignite students around the globe to take action to meet the UN's Sustainable Development Goals by 2030. Here are some of the first videos students created to demonstrate their climate change learning. Students created posters that looked at biotic and abiotic factors and the four spheres in an ecosystem in a part of Canada. Students then studies the causes and effect of climate change in that area. Here are the posters students created and Mr. Robinson reading some of the causes and effects that students have found. Here is one of the Riverside groups sharing their ideas about climate solutions through a video.